What can you do to Improve Your Home Value? In the UK, homeowners are continuously looking for ways to improve the value of their home. Maintaining your home to a high standard guarantees you won’t lose money. 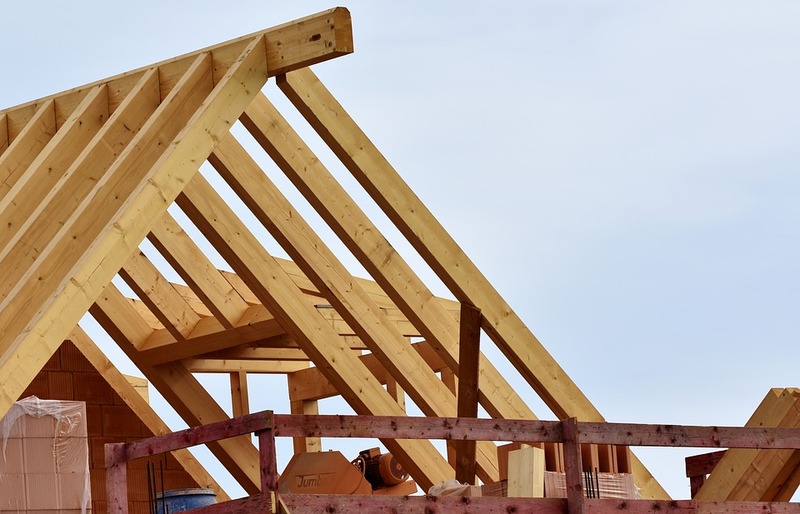 However, if you’re looking to invest in your new home, an extension or loft conversion might be the way to go. In fact, extending your home by adding an extension or converting your loft could see your home value increase by over £40,000. An important aspect of increasing your home is making sure it’s in perfect condition. Inserting a cheaply built extension at the back of your home may increase its value briefly in the short-term, but future costs and repairs can make this a costly mistake. For example, the cost of a new tiled roof could be around £5,000 and from the moment it’s installed, weather conditions will chip away at its value. Rubber roofing is a material you should consider using for the roof of your new extension or loft conversion. Using a contact bonding adhesive, the EPDM rubber roofing membrane is placed down onto the roof structure. Cost-effective. Compared to traditional materials, a rubber roof saves you money because of how much more efficient it is to make. Rubber roofs are built to last and are 100% recyclable. Less energy is also needed to manufacture them. Find out more about surveying the value of your home here.